Most country music CDs from the past 25 years or so are hardly scarce. Mainstream releases from the 1990s, a time when a good CD could sell like hotcakes, were pressed and repressed in bulk. Those Garth Brooks CDs that used to ride around in your truck, for example, mostly hold sentimental value in the age of digital streaming. That's not to say that all CDs are worth pennies. There are some limited-run releases by big-name artists that remain scarce. Most examples are private press or self-released rarities from before contemporary artists became famous. Early releases by the Dixie Chicks, Maren Morris and others prove that it might be worthwhile to snag a copy of a local favorite's new release, just in case it's worth something later. The listed value is based on a median sales average, when available. Keep in mind that these and any other music collectibles are ultimately worth however much the highest bidder chooses to pay. Fans of Margo Price's solo material may suffer from sticker shock if they track down the music of her prior band, Buffalo Clover. This 2011 promo CD, for instance, is worth a pretty penny. For whatever reason, this two-disc set from 2011 is worth more than the average farily-recent country music CD. To be fair, owning the great Terry Allen's take on "Old Friends" might be worth paying up a little extra. The first of three albums released before Natalie Maines completed the band's famous three-piece lineup, this once-obscure rarity now costs the equivalent of several bottles of water at one of the band's stadium tour stops. There's a pattern here. Now popular artists' earlier music might be scarce and valuable, such as this live E.P. from 2008. The Garth Brooks stamp of approval necessitated an early '90s reissue campaign for Chris LeDoux, including this now-pricey ode to rodeo riders. Although 2016's stellar Hero announced Maren Morris' arrival to the masses, it's actually her fourth album. Teenage Morris' independent debut, 2005's Walk On, sells for a hefty sum now that she's a star. A very young Kacey Musgraves made a handful of very Texas albums, including this release that's a yodeling good time. It's not cheap, based on the limited number that've been put up for sale online in recent years. All three self-released albums by the Jennifer Nettles Band can fetch $20 or more from online sellers, as copies must not have spread too far beyond the future Sugarland member's Georgia home. 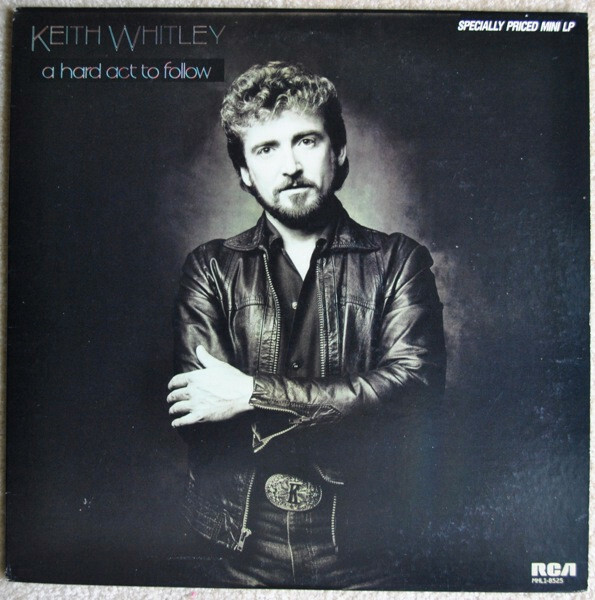 The CD version of this six-song mini-LP that tested the mainstream waters for Keith Whitley now ranks among the most valuable collectibles from the legendary singer's shortened career. 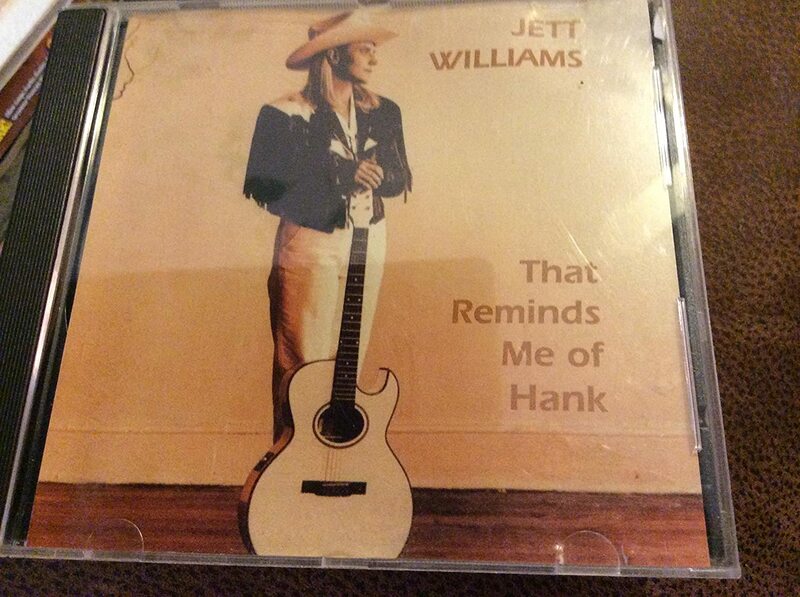 Hank Williams' daughter paid tribute to her dad with this self-released CD, now valued in the three-figure range thanks to its scarcity.